Advertised as the “gentlest” children’s show around, “Captain Kangaroo” was loved by young and old alike. It was so loved by viewers that after the program stopped filming in 1984, American Public Television mixed some newly filmed footage with old reruns and continued to show the newly updated series until 1993. Find out more about this disastrous move — one that ultimately ended a beloved children’s classic television series and took it off the air. Read on to find out why! 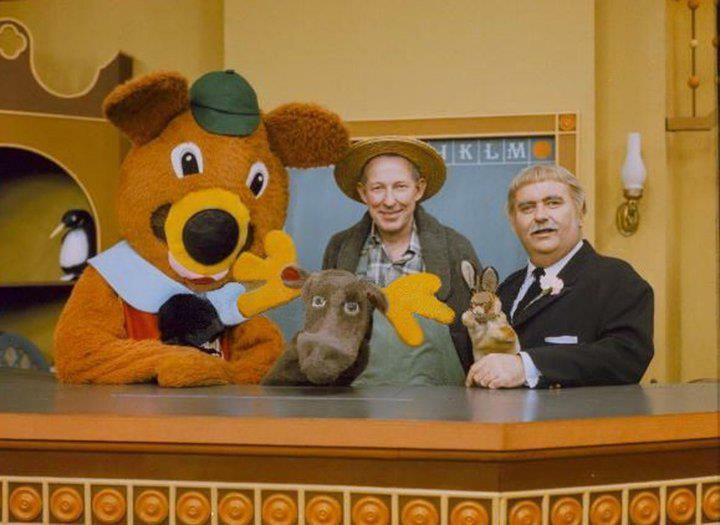 You already know that “Captain Kangaroo” was the longest running program of its time, but you might be interested to know that the show is still one of the longest running children’s programs. It’s been beaten out by only two other shows. In second place is “Mister Rogers’ Neighborhood,” which ran only three years longer than “Captain Kangaroo,” and “Sesame Street,” which has been running now for a solid 46 years. So just why did the series stop making new episodes?